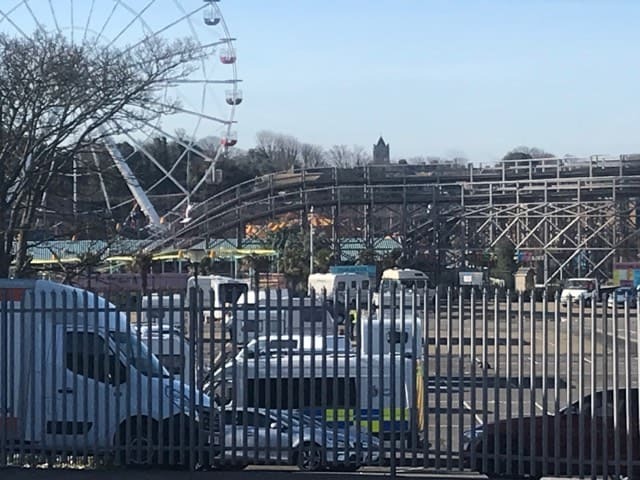 Enforced removal of a Traveller group that has been sited in the authority-owned car park next to Dreamland since January 4 has taken place. The action was taken after a court order for removal was ignored. There were around 26 caravans at the site according to residents whose properties overlook the area. They left following the arrival of council enforcement officers and police this morning (February 11). One resident told The Isle of Thanet News this morning that the camp had continually grown over the weeks and there has been an issue with waste left on the grounds. 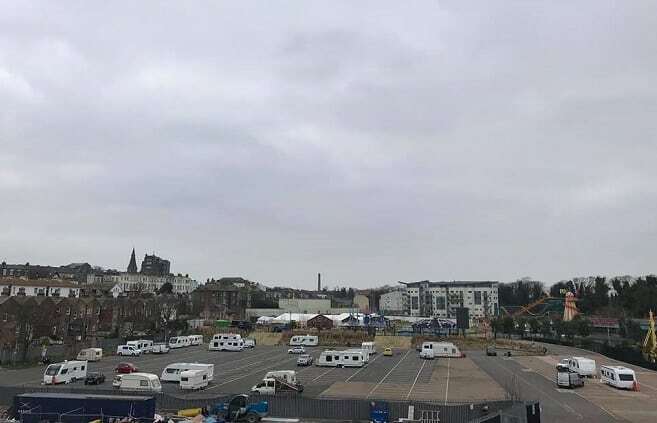 Across 2018 there were 50 confirmed encampments on unauthorised sites, including the council-owned car park at Dreamland, Jackey Bakers’ fields in Ramsgate, Dane Valley Green, Ramsgate seafront and Westcliff and sites in Manston and Cliffsend. This is an increase of 15 on 2017 and a massive jump from 2013 when just two unauthorised camps were confirmed. Some 18 court appearances for summons and then order of removal were instigated by the council last year at a cost of £1,175. 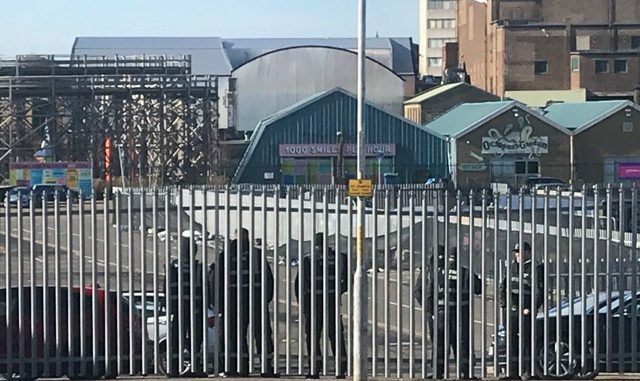 A further £15,000 was spent on work to secure Jackey Bakers. 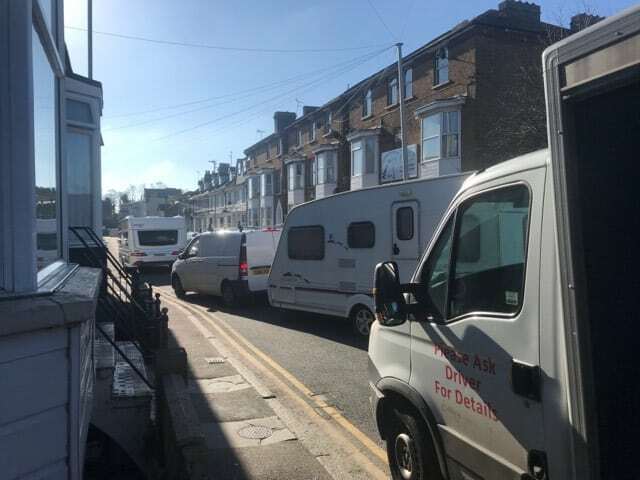 A council spokesman said: “Kent as a whole has seen an increase in the number of Traveller incursions over the last 12 months and this has been reflected in the numbers we have seen in Thanet. 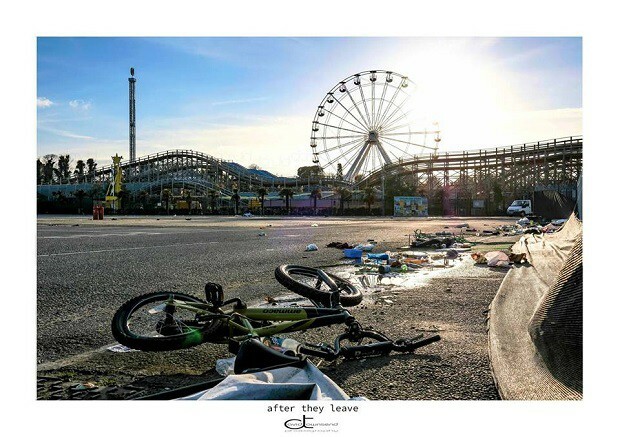 “Nationally the size of the Traveller community has grown and there are fewer designated sites available. 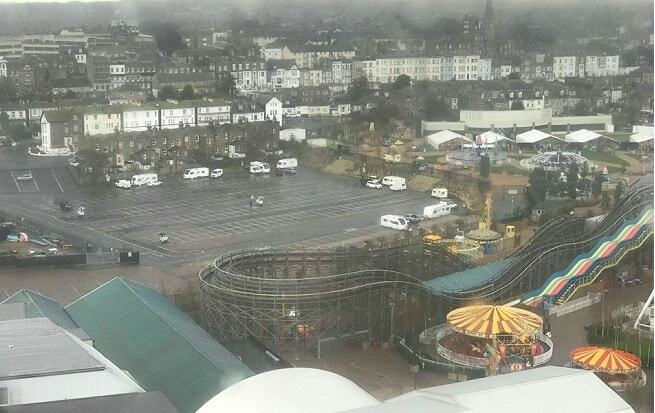 As more brownfield sites are being built on we have seen increased movement of Travellers across the south east. “In 2018 we put a number of elements in place to make it more difficult for unauthorised access to occur at Jackey Bakers which included a new two metre high fence along the boundary, bollards that restrict access for vehicles to the public right of way, new gates and the entrance and CCTV which is at the entrance and the boundary with Sainsbury’s. The works cost approximately £15,000. Yes now heading in to Ramsgate to make a mess there. There at Ramsgate ridiculous ! People of Ramsgate, remember, don’t employ them to remove your waste as you are legally responsible when they dump it.